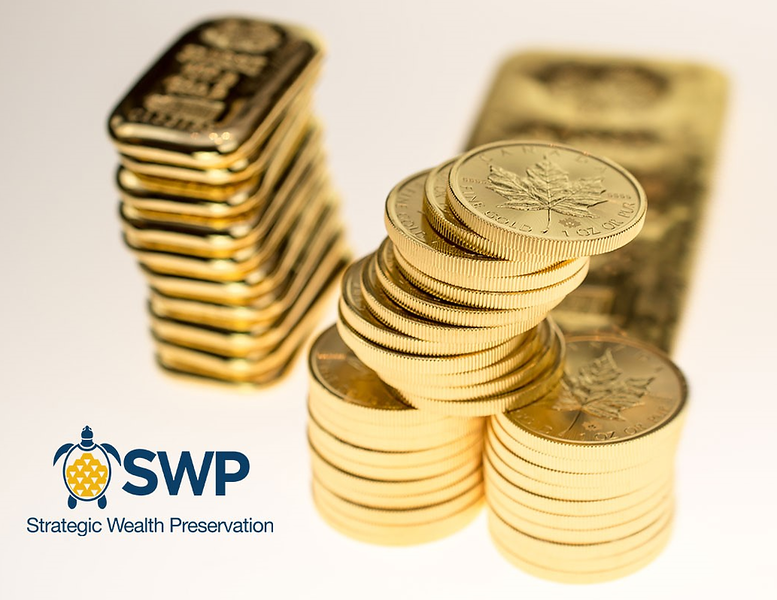 Since 2014, Strategic Wealth Preservation (SWP) has been offering investors the ability to buy physical gold, silver, platinum and palladium offshore with complete privacy and confidentiality. In 2017, we introduced the ability for our clients to settle their transactions using Bitcoin. SWP is an international precious metals dealer and vault operator located in the Cayman Islands. The company owns and operates a large Class III UL rated vault in the Cayman Islands and has sales offices located in Canada and Germany, offering our clients support in English, French and German. We have partnered with major US wholesalers and sovereign mints to create a highly liquid two-way market for precious metals trading within our vault. Clients can buy or sell any quantity of precious metals during trading hours by phone, email or via our online trading platform. Once a client has locked in their precious metals order, we can send them an invoice generated by Bitpay, a global Bitcoin payment service provider, or we can provide them with our direct company wallet address. The amount of Bitcoin needed to pay for the order is agreed upon before the client initiates their payment. Upon receipt of the Bitcoin payment, we deposit the precious metals to the client’s storage account in our Cayman Islands vault. We can also deliver to their home address, if they prefer. Clients have access to buy all major brands, both bars and coins, in denominations ranging from 1 ounce up to 1000 ounces. We guarantee the authenticity of all the physical bullion products we sell to our clients and hold the distinction of being an approved distributor of the Royal Mint of England, Perth Mint of Australia and several LBMA and COMEX approved refineries. SWP is a non-financial entity, headquartered in the Cayman Islands, and as such, we have no wealth reporting requirements to either the Cayman Islands government or any foreign government or tax authority. What this means, is that our clients’ information remains completely confidential and private at all times. When clients purchase from SWP, they receive pure physical bars and coins in the exact denominations that they ordered. These bars and coins are then allocated to a segregated storage bin or safe deposit box belonging exclusively to the individual client. Assets are never mixed or commingled, and clients retain direct and complete legal ownership of their precious metal holdings at all times. All assets in storage are insured up to their full replacement value under the terms of our comprehensive insurance policy, which is issued by Marsh and underwritten by Lloyd’s of London. 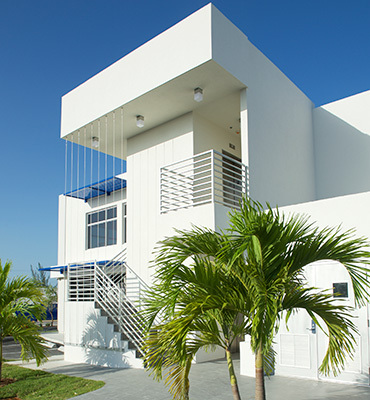 Our Class III UL-rated vault is housed within the impressive Cayman Technology Centre (CTC) a purpose-built, ultra-secure space that has won awards for its innovation, sustainability, and energy efficient design. The building’s primary energy source is solar power, and for added convenience, there are back up batteries and a generator to provide uninterrupted power to the building in case of severe weather conditions. The CTC is also home to one of the largest and most respected security companies in the Caribbean, The Security Centre Ltd., adding to SWP’s own state-of-the-art security system and providing our clients with one of the safest storage locations in the world. Clients can visit the facility and access their stored assets upon 24-hours notice. 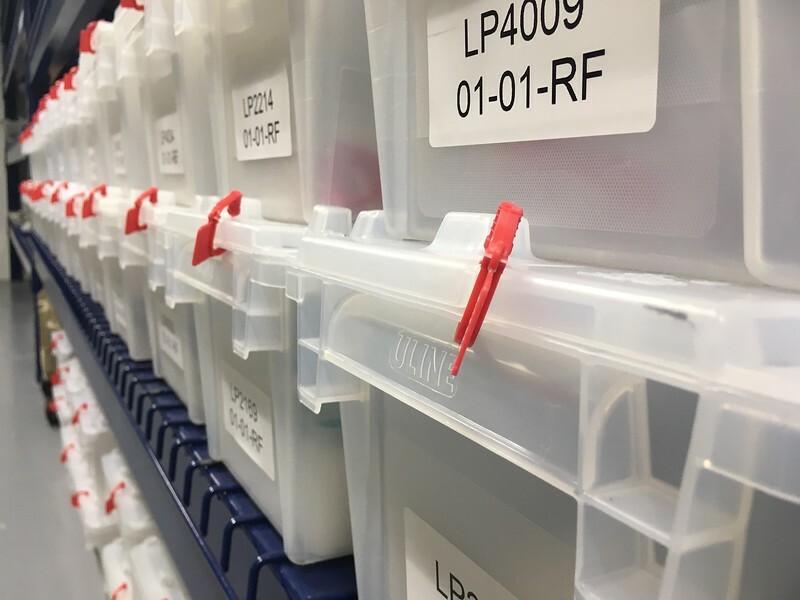 All storage accounts are subject to an annual independent audit performed by Bureau Veritas – Inspectorate, the largest commodities auditor in the world. Clients receive a copy of the audit statement for their account. Aside from storage in the Cayman Islands, SWP also offers trading and storage services in Canada (Toronto), the United States (Miami), Switzerland (Zurich), Germany (Frankfurt), Liechtenstein, Singapore, Australia and New Zealand. All locations can be managed using one single SWP account. We also offer crypto and data storage in our Cayman Islands vault. Learn more about crypto and data storage here. The first step to open an account is to complete and return an account application form. Once the completed account application form is received by SWP, we will review it within 24 hours and provide the applicant with a storage agreement for their execution. If you have any questions regarding SWP’s services, we encourage you to contact us by phone at +1 345 640-2111 or by email at info@swpcayman.com. We’ll be glad to assist you.